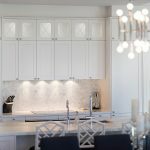 Consider it your go-to location for exploration, inspiration and discovery, and get a clear vision of what your dream kitchen and bathroom could be. 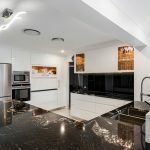 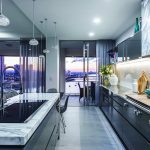 Abey Australia has just opened up a series of fabulous new showrooms they’re calling their Selection Gallery, where decorators and design lovers can go to get up close with their full range of world-class kitchen and bathroom products. 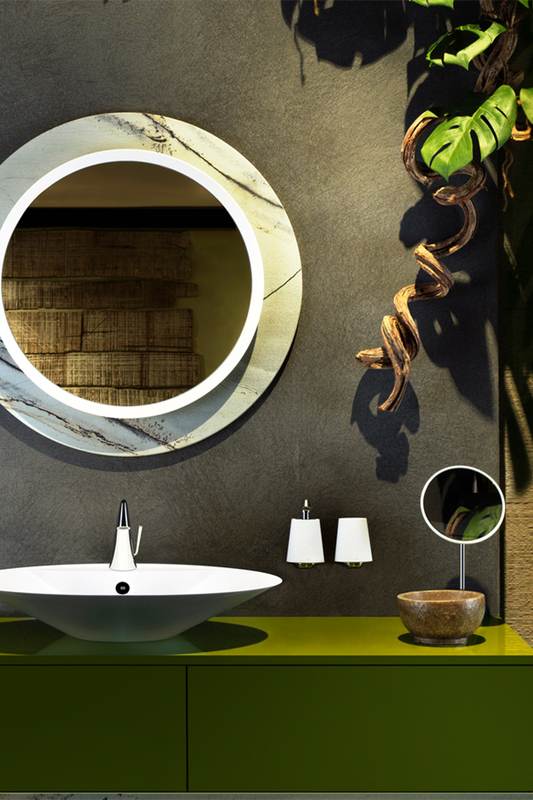 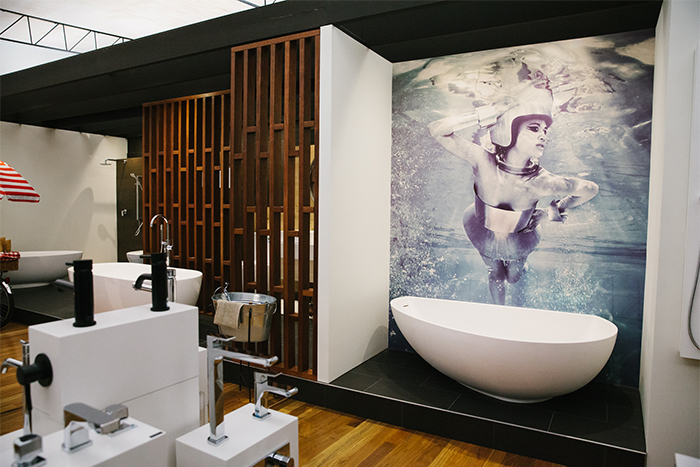 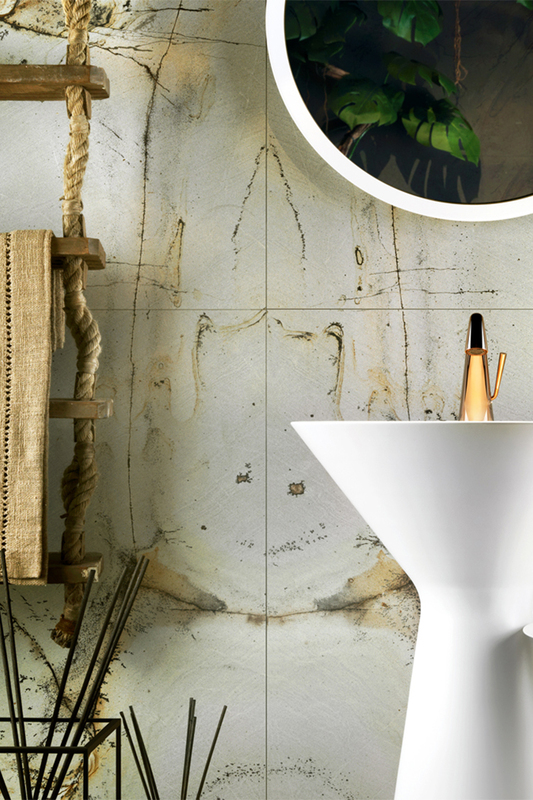 The Abey Australia Selection Gallery boasts some of the leading brands in kitchen and bathroom design – including the distinguished Eleganza and Cono collections from Italian luxury brand Gessi (pictured), who are recognised as one of the world’s leading designers and manufacturers of bathroom and kitchen fittings and furnishings. 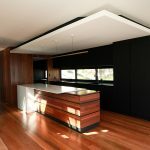 The selection gallery also showcases the notable ‘complete look’ from Gareth Ashton – which is all about a contemporary design of minimalism, sleek lines and a combination of organic and angular shapes to perfectly complement any modern space – on display for the first time in Queensland. 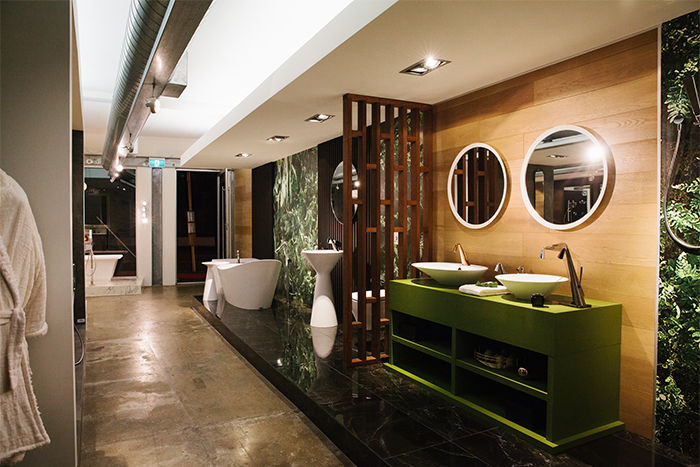 The newly refurbished Abey Australia Selection Gallery is located at 94 Petrie Terrace, Brisbane.